London, the capital of Great Britain, is a bustling business and financial centre. There is, of course, much more to London than the corporate centres of the City and Docklands. From shopping and entertainment to museums and art galleries, there is an abundance of tourist sites and attractions. Something for everyone, so that you can have a great day out whatever you like to do! 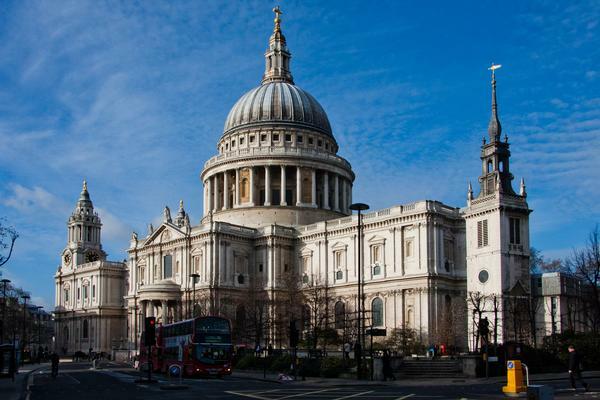 The numerous museums in London range from displays of ancient artefacts in the British Museum to the interactive displays of the Science Museum. The Victoria and Albert Museum is a wonderful collection of all things British, built with some of the profits from the Great Exhibition of 1851. There is even a Garden Museum on the south bank of the Thames (opposite the Palace of Westminster and Tate Britain) set in the grounds of a rescued church. There are many art galleries showing the best of British (and international) work, such as The National Gallery in Trafalgar Square, Tate Modern and the National Portrait Gallery. London has many splendid parks, including Hyde Park (with the Princess Diana Memorial Fountain and swimming and boating on the Serpentine lake), St James's Park and Kew Gardens. Don't forget the less formal settings of Wimbledon Common and Richmond Park, which have loads of room for everyone to run around in! The largest open space in London is in fact Epping Forest, with 6000 acres of forest stretching from Manor Park to just north of Epping. 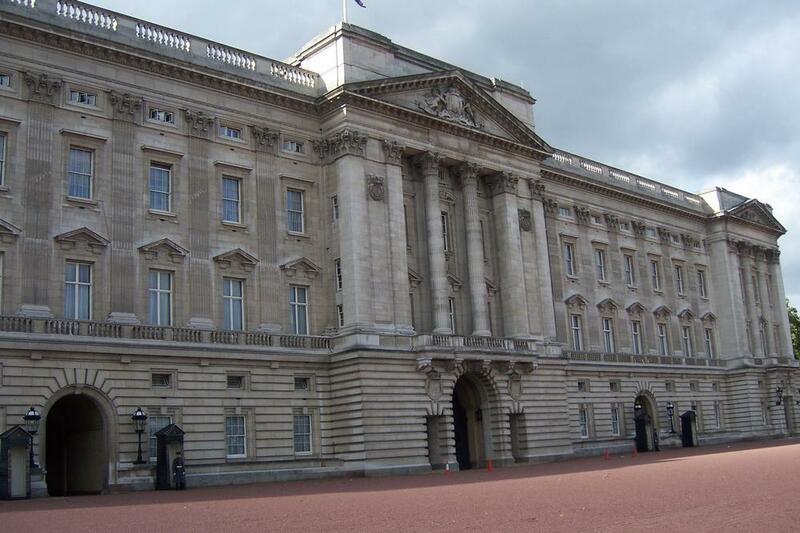 Buckingham Palace (open to visitors for 2 months during the summer) is the Royal Family's main residence, but there are many other Royal Palaces to explore, including Hampton Court, Kensington Palace and the Tower of London. 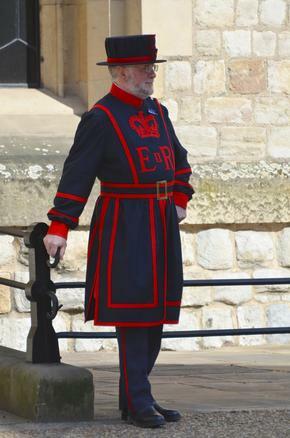 The Tower of London is a great place to learn about London's history. The foundations of the main keep were laid by William the Conqueror in the 11th Century, and it has developed and grown ever since, with a host of fascinating (and often gruesome!) stories surrounding it. One of the main focal points of London is the River Thames - for hundreds of years people have relied on the river to get around, and transport their goods to and from the city. There are excellent river tours you can take, in open top boats, which have a commentary on all the landmarks which glide sedately past. The National Maritime Museum at Greenwich, HMS Belfast and the Cutty Sark are just three of the water-related attractions which tell the story of London's close association with the river. There is huge choice of entertainment, with the theatres and cinemas in the West End, around Shaftesbury Avenue, Covent Garden and Leicester Square, and with hundreds of restaurants of all kinds across the city if you want a meal out. We have found that if you book a play at a West End theatre, it is convenient and enjoyable to have a meal before or after the show in nearby China Town. Classical music lovers are well catered for in London, with the Barbican, Royal Opera House, the English National Opera and the Queen Elizabeth Hall to name just a few classical venues. London's iconic landmarks are well worth visiting, some of which you can climb up or over! The London Eye on the South Bank gives a wonderful view of the river and out across London. It's worth spending a while strolling along the river by the old County Hall Building and the South Bank promenade - there always seems to be something going on there! Tower Bridge, next to the Tower of London, has a wonderful behind the scenes exhibition where you can see the workings of the old mechanism which was used to raise and lower the bridge, and you can walk across the river in the high level walkway - fantastic views up and down the Thames. 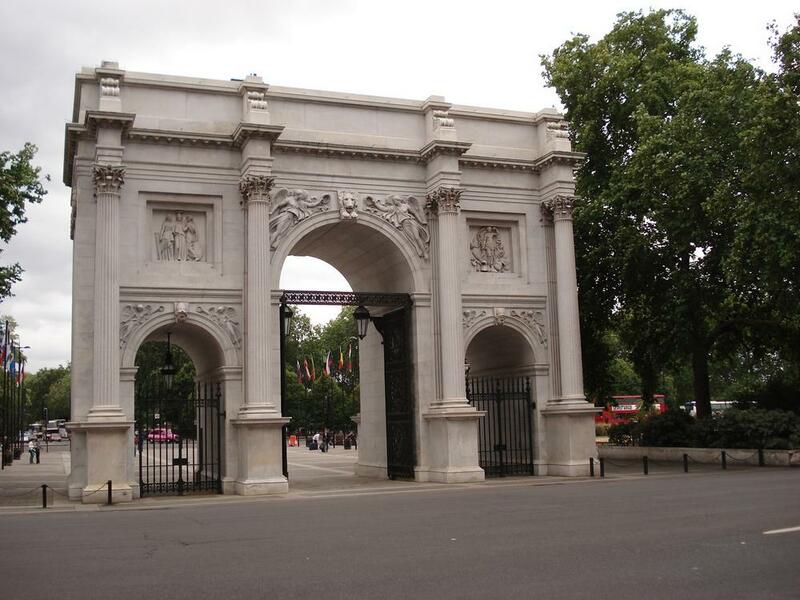 Marble Arch used to be the entrance to Buckingham Palace, but it is now situated in a much busier place at the top of Park Lane. It's worth using the underpass to cross the road to get a close-up look at the lovely marble sculptures. The Shard gives a fantastic new view over the city, and you can even walk over the top of the O2 for some dramatic views of the Thames. If you can climb lots of steps, it's worth going up inside the 202 foot high Monument, which was built to commemorate the Great Fire of London (1666). At the top of its 311 steps, you will be rewarded with amazing views of the City and a certificate of achievement! London has a wonderfully diverse range of excellent shopping facilities - it's just a question of deciding what type of shopping you want to do! If you are looking for a grand luxury department store, you can try Fortnum and Mason, Harvey Nichols, Selfridges or the grandest of them all, Harrods. Tottenham Court Road is famous for lots of electronic shops (cameras, hi-fi, television etc.) and nearby Oxford Street has large versions of the all the major stores. Alternatively, if you are looking for a bargain at a typical London market, you might like to try Camden Lock Market (near the zoo! ), Portobello Road Market, Alfies Antique Market in St John's Wood (said to be the biggest indoor market in London) or Old Spitalfields Market. It is easy to get around London using the underground - an extensive network of tube trains running under the streets. If you are staying for a few days, we recommend getting an Oyster Card which allows you to pay for your fares in advance, and automatically calculates the cheapest fares for your journies on any particular day, making sure you never over-pay! Overground, there is a comprehensive bus network - you can use your Oyster Card on these too. If you want to get from Docklands on the North side of the Thames to the Greenwich Peninsular on the South side (or vice versa of course), it can be fun to take the new Emirates Cable Car. There is a fast and frequent river bus service along the Thames running from Putney in the West all the way to Greenwich in the East. This is a very convenient way to get to events at the O2, as they often put on extra services at the times when big events are due to start and end. We have found that it is possible to have a great time with children in London. We especially recommend the Science Museum (particularly the LaunchPad gallery) - it is always a firm favourite with our family. 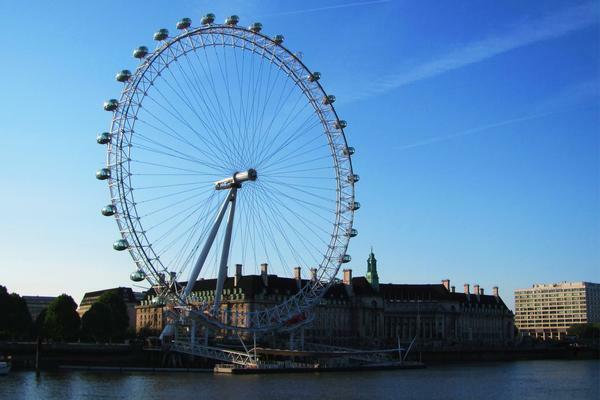 The London Eye, the Tower of London, the London Aquarium, the Diana Memorial Playground in Hyde Park, London Zoo, St Paul's Cathedral (the Whispering Gallery) and a River Cruise are always popular with children, though we wouldn't recommend visiting them all in one day! Smaller children cannot rush round lots of attractions like adults can, so we would recommend sticking to just one or two attractions per day, for a stress-free time for all. Many of the museums and art galleries feature childrens' trails where children are given a special route to follow. We have found this is a very good way to give children a bit of independence and allows them to "discover" things for themselves. Some of the open top bus tours have a special commentary for children, so it's worth asking about that before you book. There are hundreds of things to do in London that won't cost you a penny! Of course it costs nothing to enjoy London's many parks and outdoor spaces when the weather is good! Whether you are in London for a Day Out or a full length holiday, you'll never run out of things to do - it's impossible to see everything in just one visit!